Oh, Brother! "The Day That Went Missing" and "What Drowns the Flowers in Your Mouth"
On this edition of The Weekly Reader, we review two new books about brotherly love. 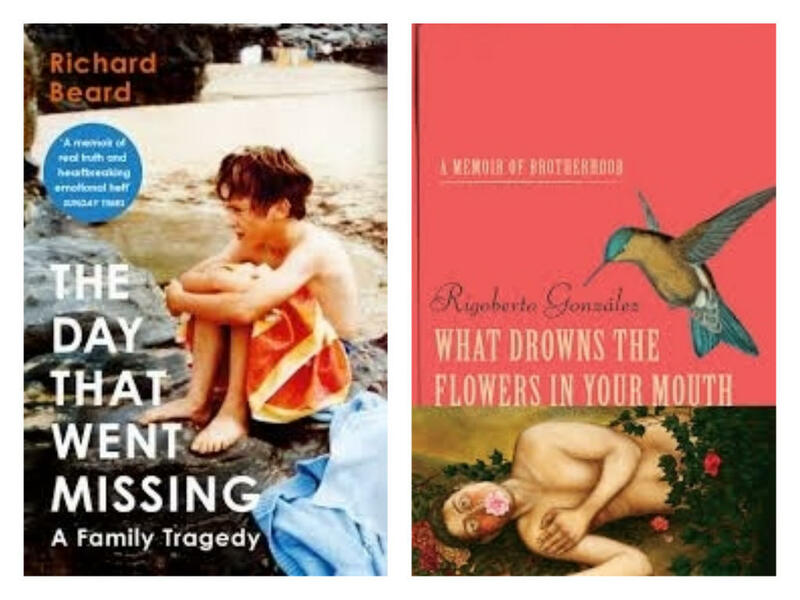 Featured are "The Day That Went Missing" by Richard Beard and "What Drowns the Flowers in Your Mouth" by RigobertoGonzalez. If you've never read a graphic, now may be the time to give one a try. On this edition of The Weekly Reader, our book critic Marion Winik reviews "Sabrina" by Nick Drnaso and "Belonging" by Nora Krug. What makes a great dog book? Marion Winik shares a trio of classic dog tales and a new one to add to the canine canon. "The Friend" was selected for WYPR's Holiday Reading List 2018. On this edition of The Weekly Reader, we feature two very different novels that start the same way: with a funeral. 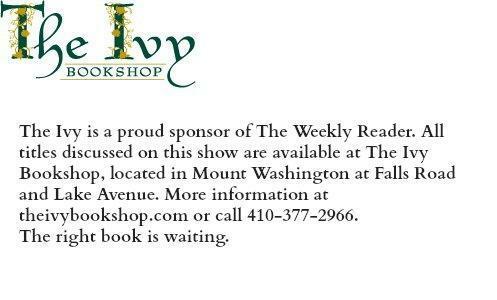 *"The House of Broken Angels" was selected for WYPR's Holiday Reading List 2018. "God Save Texas," Yee Ha! On this edition of The Weekly Reader, book critic and long-time Texas cheerleader Marion Winik reviews a new book that captures the mystery and majesty of the Lone Star state.